Every hair require strengthening, protection and beautifying. 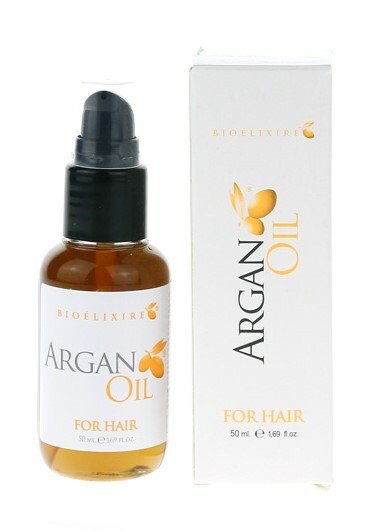 Argan oil serum Bioelixire is a great product for everyday hair care based on natural oils. It is supposed to regenerate, moisturise and protect hair against damages and weakening. 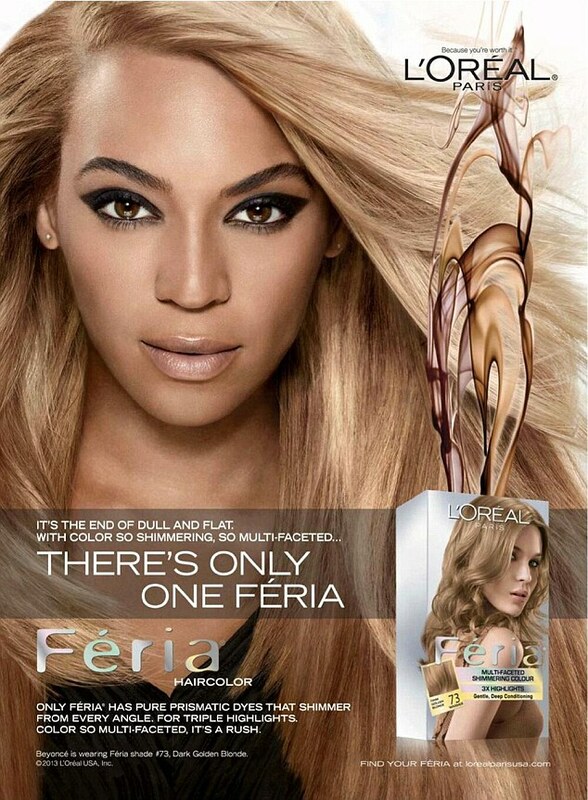 It also affect hair appearance – provides gloss, eliminates matte, softens and makes hair bouncy. Argan Oil Serum can be used also as a cosmetic for prevention of brittleness and split ends as well as premature ageing. Bioelixire Argan Oil Serum – what should you know about this product? Accordingly to what name indicates, argan oil serum for hair should in fact contain this particular oil in significant amount. Unfortunately, Bioelixire disappoints in this matter. In the composition of Argan Oil Serum are present three oils, all of them in even trace amounts. Mentioned oils are as follows: Argania Spinosa Kernel Oil, Simmondsia Chinensis Seed Oil and Helianthus Annus Seed Oil. Regenerative argan oil for damaged hair, rejuvenating and protective jojoba oil and brilliantly hydrating sunflower oil – these are present in smaller amounts than silicones. However, three oils are quite a lot for a product in such a low price range. Bioelixire Argan oil Serum is a product with complex properties that are even more pleasing thanks to its formula. Oil dries fast on hair and does not leave oily layer. In fact, runny consistency of oil could be thicker, because its application can cause problems and what comes afterwards product uses up quicker. Scent of Bioelixire Argan Oil is not very nice. It is pretty, but does not stay on hair for long. Application of hair serum with argan oil Bioelixire is significantly easier thanks to pump that helps with dosage of required amount of the product. Large drop is enough to cover entire hair. Cosmetic can be used both on dry and damp hair, in particular on dry and requiring protection hair ends. Bioelixire Argan Oil Serum is great as a cosmetic for stylisation. Price – very low. Competition should take example of Bioelixire, which proven that you can make product with base of three natural oils in an affordable price. Packaging – convenient. Argan Oil Serum has small, plastic bottle with black pump. Its volume is 50 ml/1.69 fl oz, design is simple and has average quality.